Ricepaper contributors Kim Fu and Elaine Woo team up for the 1st ever Ricepaper Haiku Death Match. Kim Fu and Elaine Woo will read their favourite poetry pieces and along side Ricepaper editors, Kristin Cheung and Anna Ling Kaye, will host the first ever Ricepaper Haiku Death Match. Audience members will compete in a tournament style competition using selected “Asian” themed words. Winning haikus will move up the tournament rankings and eventually will be champion. All works will be published on RicepaperMagazine.ca but only one winner will be crowned and receive the first ever Ricepaper Haiku Death Match trophy. Elaine Woo facilitates creative writing classes for Megaphone Magazine’s Community Program. She is also Membership Coordinator for Canadian Women in the Literary Arts. She is a regular contributor to Ricepaper. 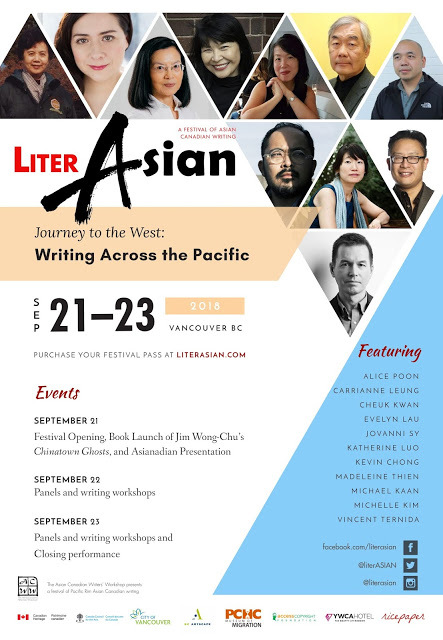 Her recent work can be found in Arc, Earthwalk, The Enpipe Line, Megaphone Magazine, Poetry Pacific, and V6A, a finalist for the City of Vancouver’s Book Award 2012. Kim Fu is the author of For Today I Am a Boy (HarperCollins, January 2014), a novel which follows the lives of four Chinese-Canadian sisters, one of them born biologically male. Her poetry, essays, and long-form journalism have appeared in journals across Canada and the US. 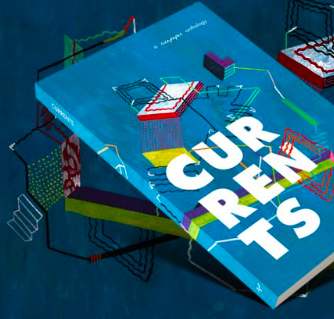 Fu is Columns Editor for This Magazine, and divides her time between Vancouver and Seattle. 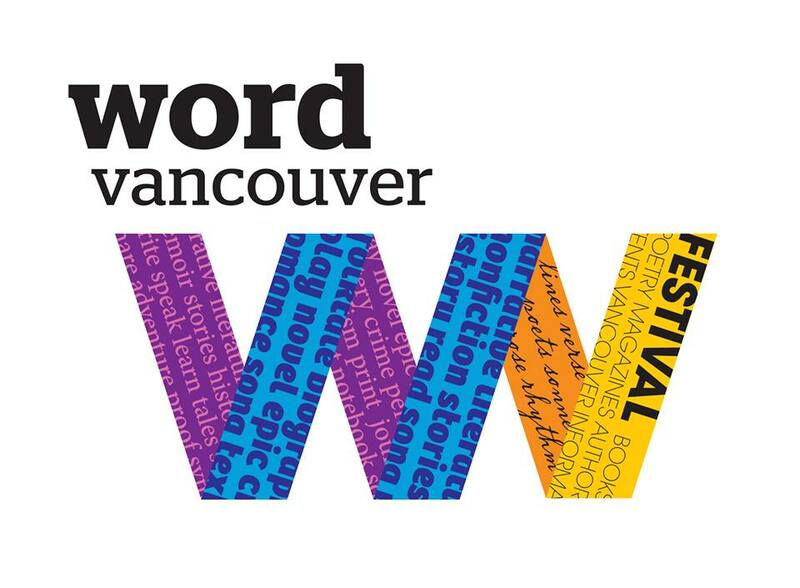 WORD Vancouver (formerly Word on the Street) is Vancouver’s largest magazine and book festival.